Henry Audio USB DAC 128 mkII is an open source digital-to-analog converter for computer audio. This page links to discussion forums for DAC users and to development resources. DAC user forums are available in multiple languages. You are more than welcome to ask questions about the DAC and view what other owners have written about it. Click the thumbnails below to get larger pictures. The open source Audio Widget project and its origin, the SDR Widget project, use various webpages to stay in touch and store project data. 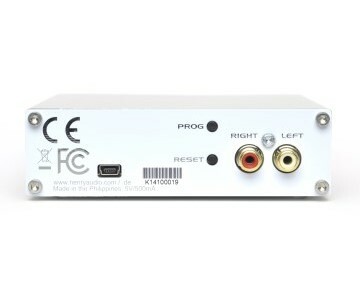 Q: Do I have to be a programmer to use the USB DAC 128 mkII? A: No, you don't! It plays music right out of the box. But it is made to be tweaked by those who wish to. Q: Do I have to be an analog hacker to use the USB DAC 128 mkII? A: No. But if you have a soldering iron you can tweak it. Although it works very well, it is designed as a starting point for DIYers. Q: I am a programmer. Where do I start? A: Visit the project links above and join both SDR-Widget and Audio-Widget mailing lists. There is very little cross-posting. The SDR-Widget Wiki is a good starting point. It explais the git repository and other details. Q: Which coding efforts are wanted? A: The MCU firmware is stable. But there may be features you need which we haven't thought of. Our most pressing issue right now is Windows driver support. If you're familiar with Audio processing / USB / Windows drivers / Linux drivers, or related things, please join our efforts. Q: I like analog tweaking. Where do I start? A: The Henry Audio USB DAC 128 mkII is a good starting ponint for analog tinkerers. Feel free to mod it! Please feed your knowledge back to the group members. Q: I'd like to reuse the PCB designs for a commercial project. What do I do? A: Contact me at borge@henryaudio.com. 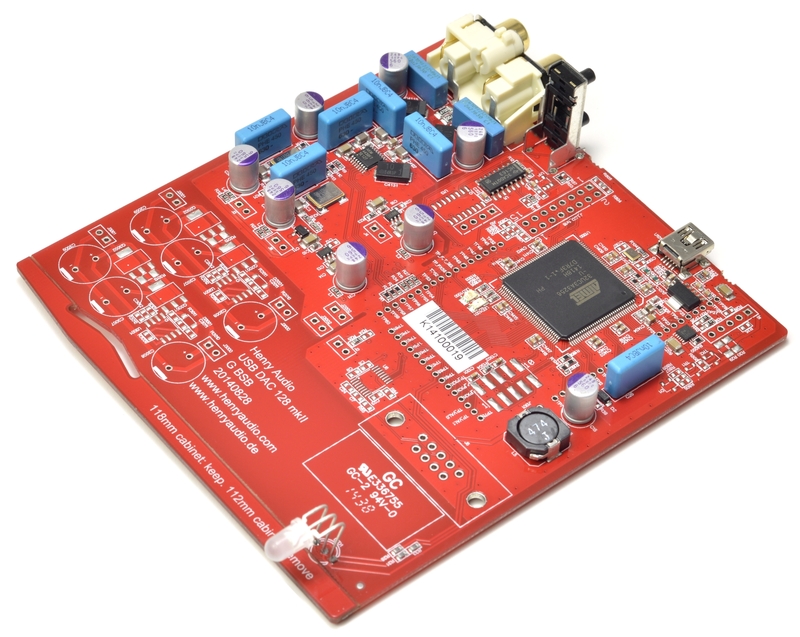 I have years of experience in commercial PCB design and manufacturing. We'll sort something out! Q: The diyaudio thread is huge. Where do I look? Feel free to suggest other highlights! !